The Rio is the classic quarter strap sandal with two points of adjustment across the top of the foot and around the ankle. Offering a secure and comfortable fit for walking all day about town, no matter the weather! 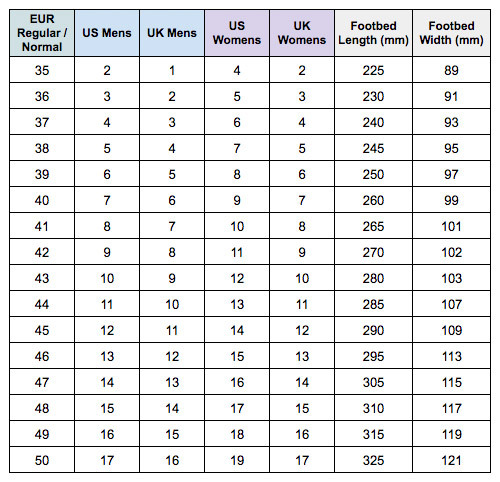 Available in unisex EU sizing - see size chart for correct fit! Worn by every celebrity and their dog for decades, Birkenstocks are the ultimate blend of upmarket comfort and style. Made in Germany since 1774, the ergonomic and supportive footbed technology gives your tootsies a break, while their minimalist looks provide effortless cool. I love them. Own them in white as well. Swift delivery and very happy with the product. Perfect fit. Love these so comfy.